Formed in 1981, the Linton and District Historical Society was one of the first Historical Societies in the region. 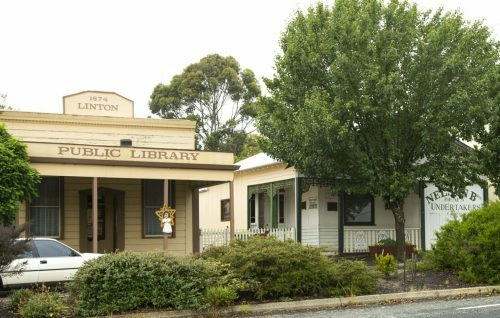 It continues to promote the history of Linton and district, making it more accessible to both locals and non-locals alike. The district of interest to the Society includes Pittong, Happy Valley, Mannibadar, Piggoreet, Golden Lake and Pitfield, as well as the town of Linton. 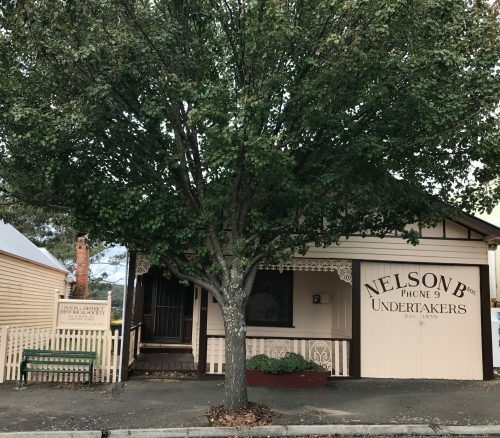 The Society is the custodian of two historic buildings in Sussex Street, Linton's main street, which are owned by Golden Plains Shire. Its headquarters is the Letty Armstrong Resource Centre, formerly Nelsons Undertakers, which the Society rents from the Shire and which it has restored and maintained since the 1980s. The Society has also been the Committee of Management for the restored 1874 Linton Free Library next door since 1999.